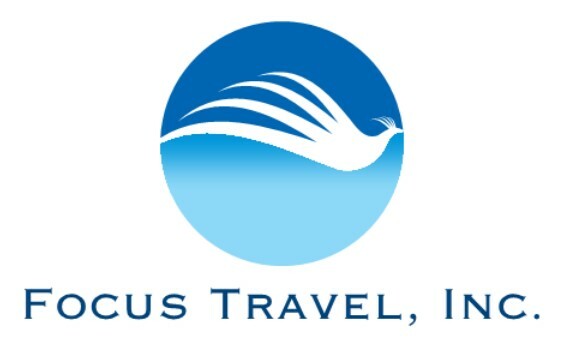 Focus Travel bus offers bus services between New York, Philadelphia, and Baltimore. Focus Travel provides daily bus transportation with affordable prices. Find Chinatown bus schedules, reviews and book bus tickets online. This was my first time riding a GotoBus and it was a great experience. The bus was clean, air conditioned, no odors and left on time. And the driver was a good driver. My only complaint was there was no WI-FI. Thanks GotoBus, keep up the good work and please fix the WI-FI.